We manage the complexities of your wealth because life isn’t lived in the details. Our aim is to have our clients to feel enormously gratified by the enduring relationship they build with us and view us as advocates with whom they can have authentic conversations they may not have anywhere else. At the height of the second industrial revolution, with various holdings and busier schedules, the needs of high-earning families became more and more complex. The concept of the “Family Office” was soon introduced to simplify the financial and daily lives of these families with dedicated staffs of specialized professionals, from accountants to caregivers, to manage their prosperous, multifaceted lifestyles; a service continued to this day. 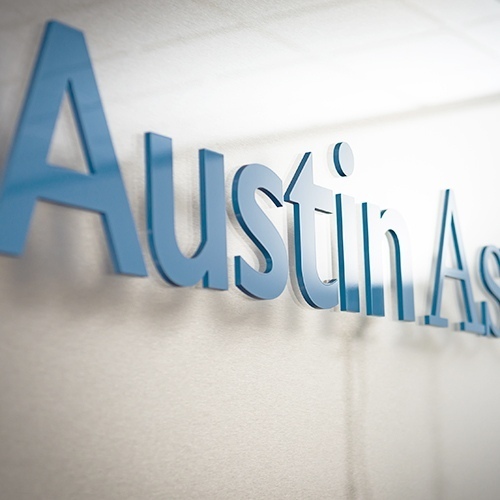 As the wealth management team for a select number of Austin area families, we operate in a multi-family office model, meaning we engage with our extensive network of financial and non-financial professionals to serve the individual needs of all of our clients. Your advisor will act as liaison to your Family Office staff (e.g., CPA, realtor, lawyer) for anything from aircraft purchase to household management. We are the author of these relationships and, as such, vet and coordinate each professional to ensure the highest level of service. We are also able to work with any existing Family Office personnel. Facets of this service are available to each of our clients and are scalable to your particular needs—we are your advocate. 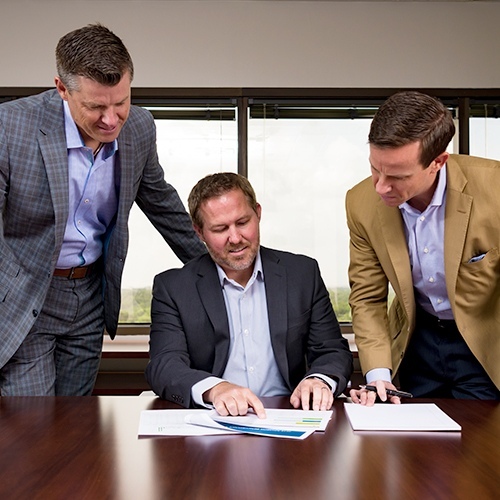 trust and authenticity to build an enduring partnership—which we strive to embed in everything we do.